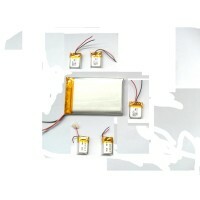 RC models lipo battery packs for RC helicopter/RC planes/RC quadcopter,1S/2S/3S/4S 15C,20C,25C, 35C,45C,50C, 70C customized size,voltage,capacity. 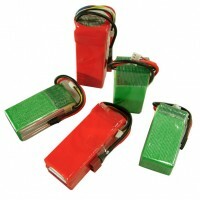 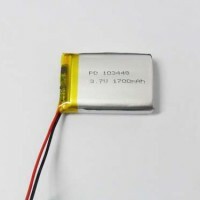 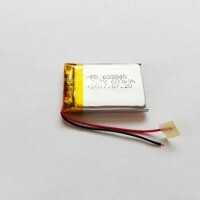 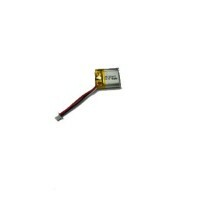 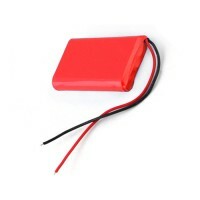 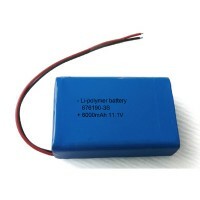 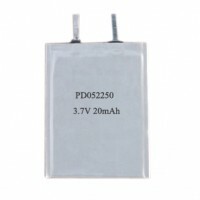 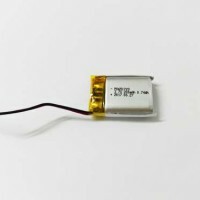 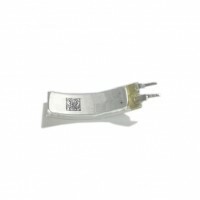 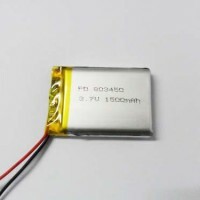 Lipo battery packs for RC helicopter,planes and quadcopters is an important type in Padre RC battery series because of the hot market demand for it. 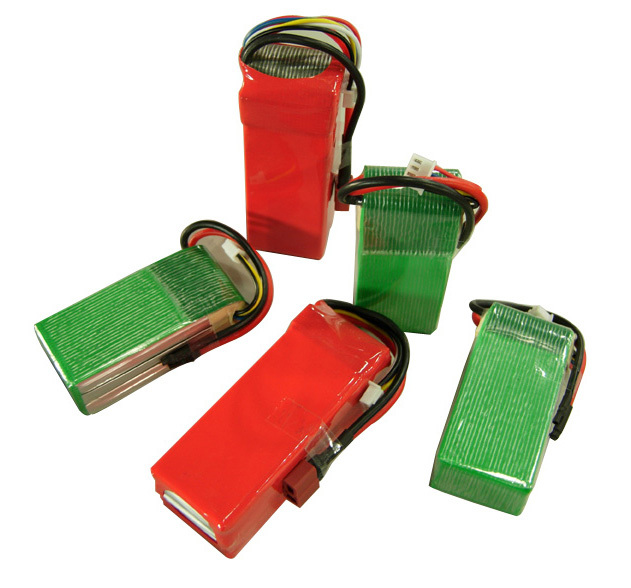 We have over 800 models of lipo battery cells, Covering 5C to 70C, 10mAh to 50000mAh, with them, each day huge amounts of these high rate lipo battery packs of different sizes are being produced and sent to global customers.